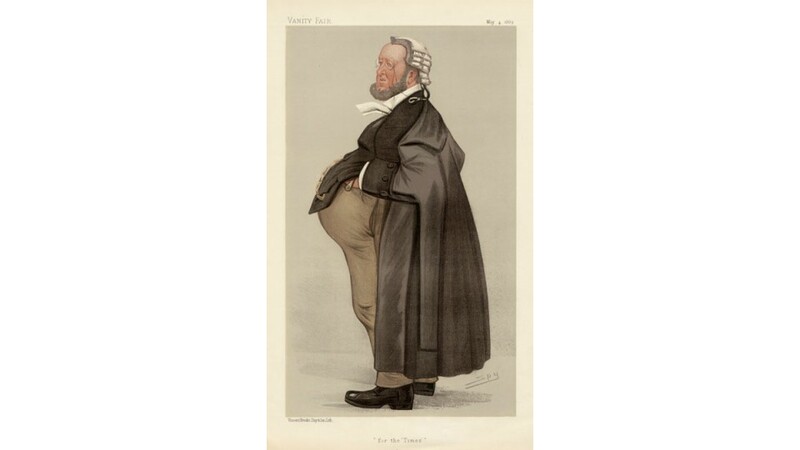 Vanity Fair legal portrait of Mr John Patrick Murphy QC. Studied at Trinity Dublin. 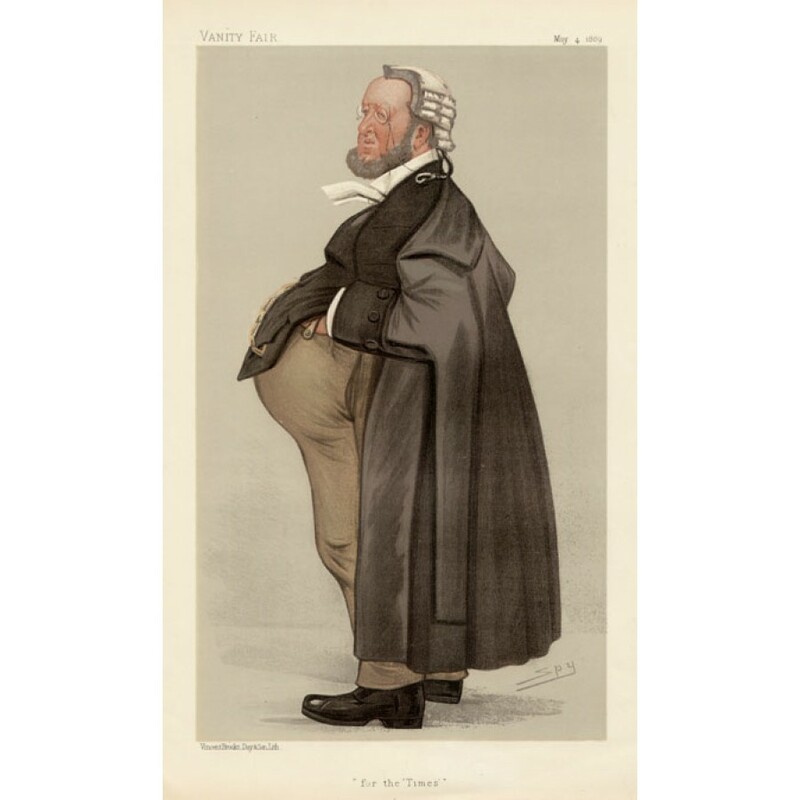 His father was an Irish QC. Accompanied by original descriptive text.